Kerala is bestowed with nature’s bounty on the one hand and creative art on the other. 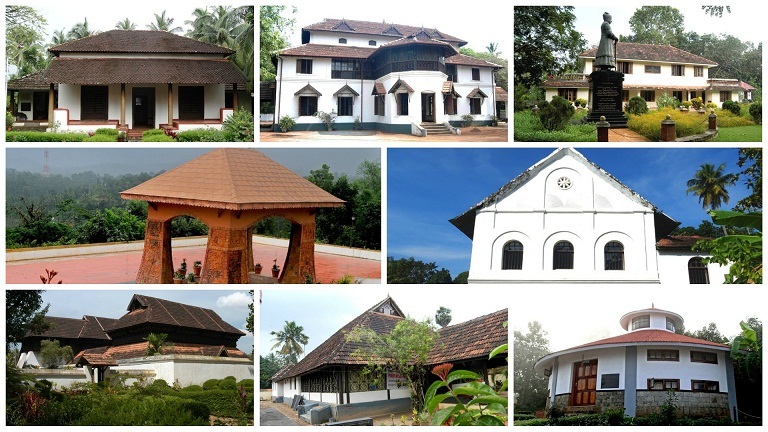 So, it is little wonder that Kerala is full of such wonderful heritages. The Malayali who is proud of his/her heritage sites and take special interest in preserving the historical significance of the many museums that adorn the state.